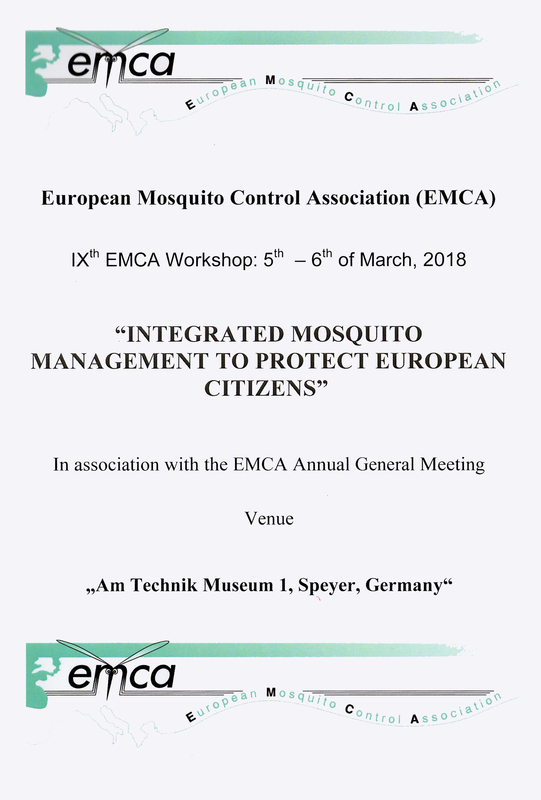 The «IΧth EMCA (European Mosquito Control Association) workshop took place between 05-06/03/2018 in Speyer, Germany. The subject of the workshop was «Integrated mosquito management to protect European citizens». The Workshop was initiated with a welcome address from the president of the hosting organization KABS (German Mosquito Control Association) Dr. Paul Schädler, the mayor of Speyer Mr. Hansjörg Eger and the president of EMCA Dr. Jan Lundström. All three underlined the importance of Mosquito Control today in Europe in the light of new problems and challenges. It is clear that the rapid spreading of invasive mosquito species all over Europe and the establishment of effective vectors for the transmission of important Mosquito Borne Diseases (MBDs), together with the occurence of local cases of Chikungunya, West Nile Virus, Dengue Fever and sporadic cases of Malaria, represent a serious threat for European citizens. More than 60 Mosquito Control Professionals and scientists working on mosquito systematics, ecology and new abatement techniques from 12 European countries participated actively in the exchange of know-how and in the discussions about new methodologies and new technologies. 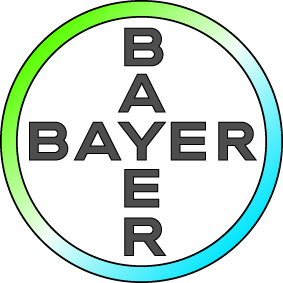 The goal of these workshops is to update knowledge and exchange information in order to upgrade the vector control programs that EMCA members are operating in their countries in a constantly changing European environment in terms of entomology and epidemiology. At the opening of this workshop the president of EMCA, Dr. Jan Lundström awarded the Executive Officer Dr. Norbert Becker with a Lifetime Service Award for his dedication and outstanding services for the EMCA. You can find photo albums of the workshop here.